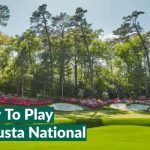 The Ultimate Masters Preview & Tips – Who will win, who will miss the cut and what would we pick for the Champion’s Dinner? 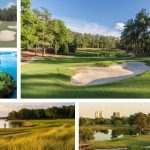 With the 2016 Masters upon us, we’ve sought some tips and hints including expert opinions (and some not so expert ones!) 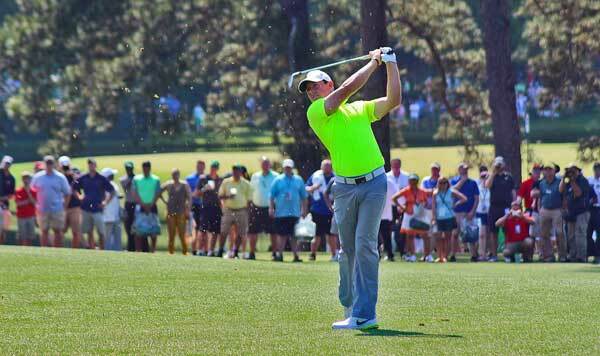 to bring you one of the most comprehensive previews for The Masters you’ll ever see. 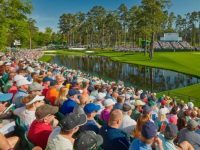 Our tipsters include Your Golf Travel staff members, many of whom have been lucky enough to visit Augusta and walk the course, as well as some experts from the world of golf. 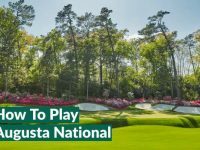 If you’re stuggling to pick a winner for The Masters, check out who we all think will win it below and, just for some fun, we’ve also covered topics including what we think might miss the cut, whether Gary Player or Jack Nicklaus will hit the longest ceremonial tee shot, and even what we’d pick for our Champion’s Dinner menu if we one day won the Green Jacket! To keep things simple, we’ve included each contributor’s initials at the end of each answer, as well as a key at the footer of the article…so just scroll down to see who said what! 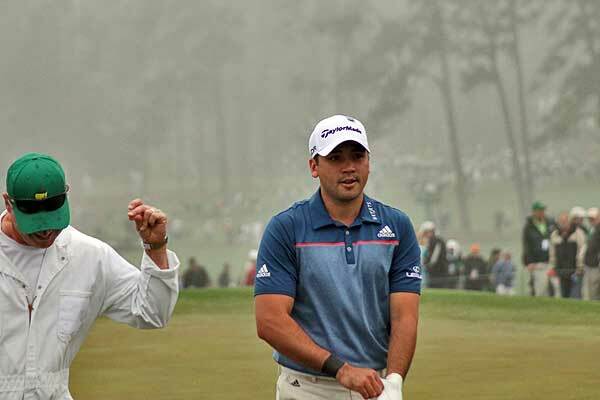 1) Who you think will win the 2016 US Masters? And who do you want to win it? 2) What will be the leading score after the first round? 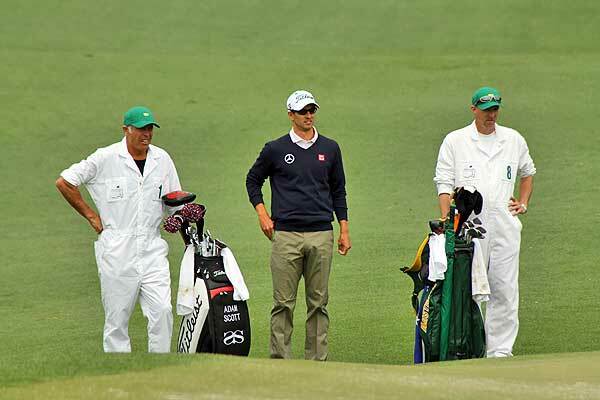 Most Popular Picks: -6, -7 (66,65) seem to be the most popular, there’s always 1 who goes low on the first round. Who will it be? 3) Who do you think is most likely to miss the cut? 4) Who is your outside bet? Other Outside Bets include Charl Schwartzel (TW), Rafael Cabrera-Bello, (TM), Mark Leishman (MC), Danny Willet, (TH), Brandt Snedeker (CB) & Branden Grace (KM). 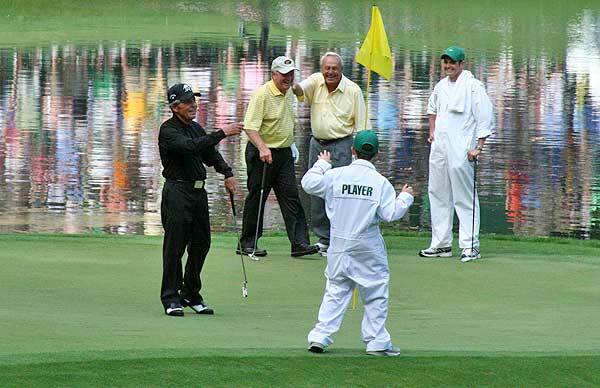 5) Who will hit their ceremonial tee shot further, Nicklaus or Player? 6) If you had a ticket to go this year, what is the first thing you’d go and see / do? >> Use my Masters Chair (100% essential!) to secure a spot behind the 16th tee…then head to the concessions stand for a hot BBQ sandwich and a pink lemonade*. 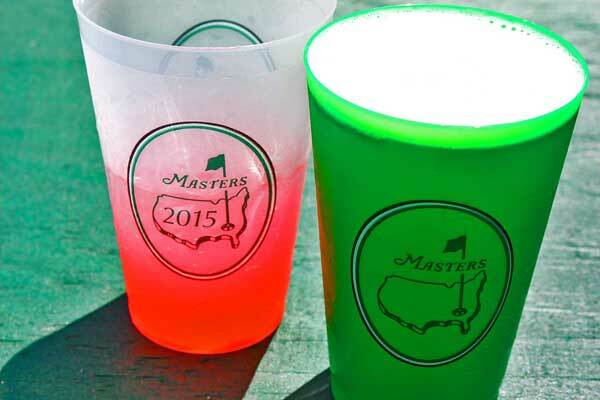 7) If you won the Masters, what would you put on the menu for your Champions Dinner? 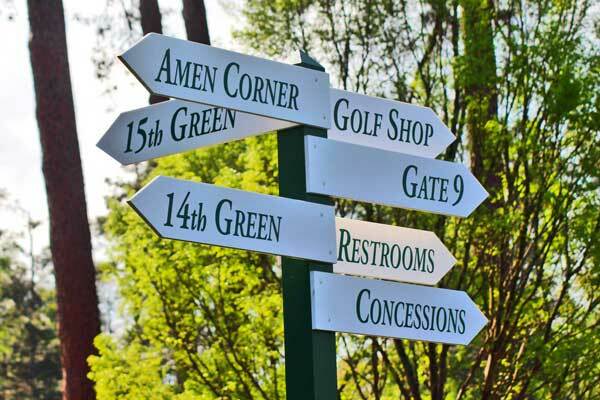 8) Which of these would you do for a round at Augusta National? Most Popular: Move A Child’s Birthday…I’m sure when the grow up they will understand! They’re you have it! 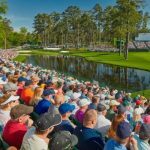 The Ultimate Masters Tournament Preview from the biggest golfing geeks you could ever come across. 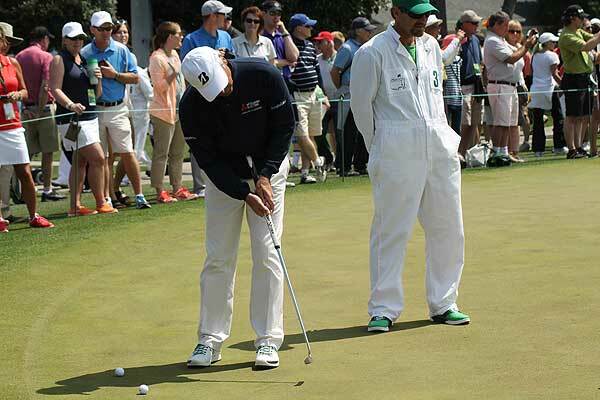 I’m already at the edge of my seat looking forward to Masters Thursday…who do you think will win? MC – Matthew Cooper – @MattCooperGolf – Curious About Golf – Curious Ideas, Stories, Travel and Videos. 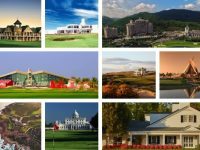 KM – Kevin Markham – @kevinmarkham – Hooked Irish Golf Blog – The most comprehensive guide to Ireland’s 18 Hole Golf Courses. MH – Martin Hopley – @golfalot – Golfalot Reviewing and Reporting on the latest golf equipment. Loving the outside bets on this, hadn’t thought about the Marc Leishman bet, will be following in on that for the Masters.